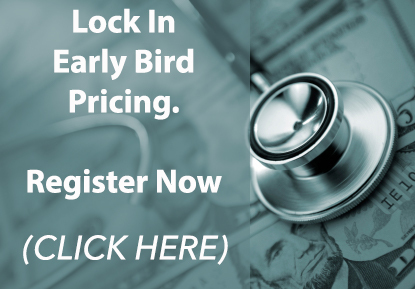 Develop a strategic revenue plan for your clinic during this 2-day workshop for clinic and hospital managers/administrators who want to increase patient load and referrals, maximize revenue and minimize expenses. Location: Harrah's in Atlantic City, NJ (the two days before the start of the UHMS Northeast Chapter meeting). Are you a stressed-out clinic manager who wants to increase patient load and referrals but has no money for marketing? Do you ever wonder if your clinic management company is worth the extra expense? 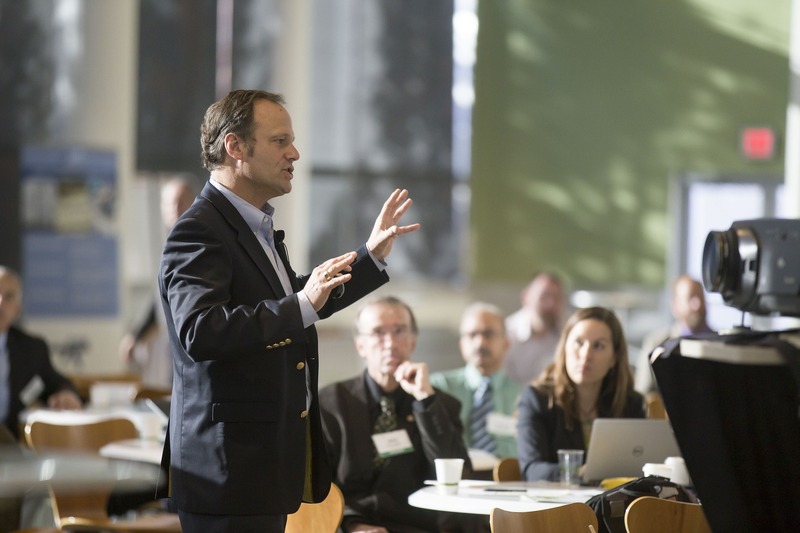 Uncover the weaknesses and inefficiencies that are holding your clinic back from success during our two-day program in Atlantic City - held just prior to the UHMS Northeast Chapter Meeting. This course is only offered a few times per year and space is limited due to our small group format. Get your questions answered and develop an action plan based on personalized advice from industry experts. Address difficulty in connecting HBO candidates with necessary care in an HBO/wound care clinic. 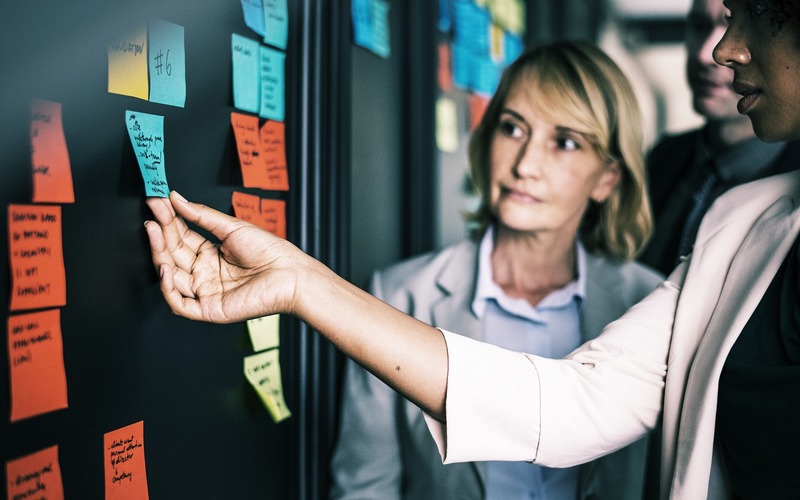 Have improved skills and understanding of how to market an HBO/wound care program effectively with little or no budget in order to connect patients with the care they need. Understand who are potential referral physicians/referral sources, and learn how to connect with them. Learn ICD-10-CM billing and coding for wound care/HBO with the goal of improved coding accuracy. 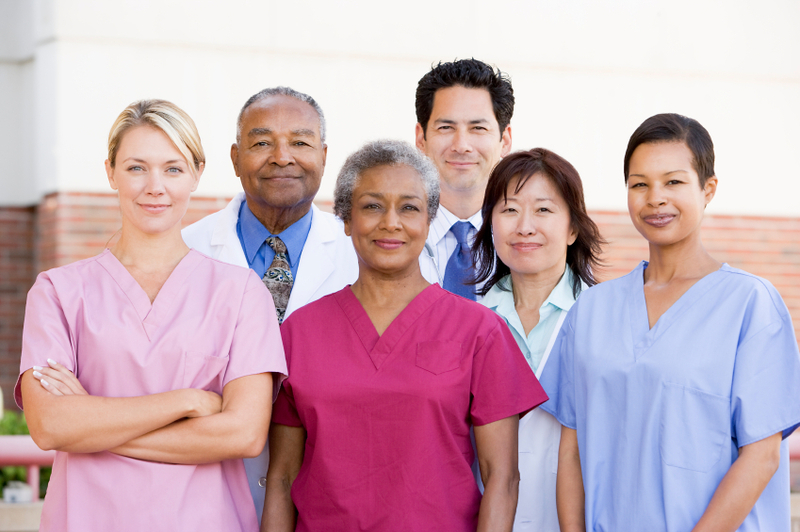 Learn efficient clinic operations in order to support long-term program success. Uncover the strengths, weaknesses, opportunities, and threats that are holding your clinic back from success. $699 Early Bird, Now through September 3rd. $725 Regular Rate, September 4th through October 18. Designation Statement: The Undersea and Hyperbaric Medical Society designates this enduring material for a maximum of 7.5 AMA PRA Category 1 Credit(s)™. Physicians should claim only the credit commensurate with the extent of their participation in the activity. 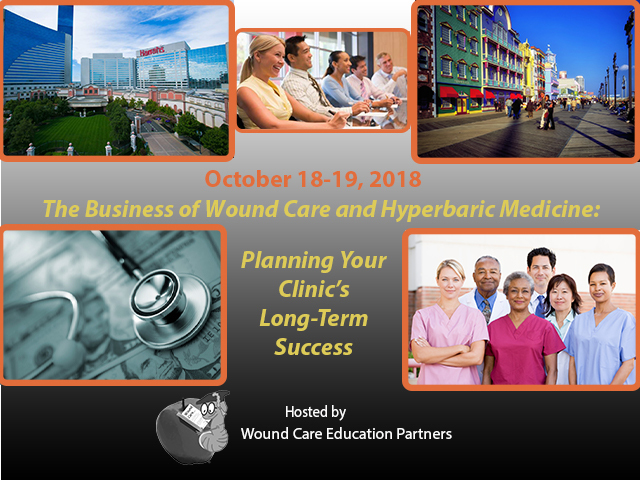 All faculty members and planners participating in continuing medical education activities sponsored by Wound Care Education Partners expected to disclose to the participants any relevant financial relationships with commercial interests. Full disclosure of faculty and planner relevant financial relationships will be made at the activity.